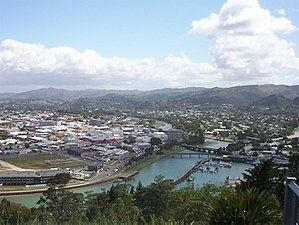 Tha Gisborne (Cànan nam Māori: Tūranga-nui-a-Kiwa) ann an Sealainn Nuadh. Tha e air an Eilean a Tuath. Air a tharraing à "https://gd.wikipedia.org/w/index.php?title=Gisborne,_Sealainn_Nuadh&oldid=486345"
Chaidh an duilleag seo a dheasachadh 18 dhen Dùbhlachd 2014 aig 20:53 turas mu dheireadh.